Oh, you want to chill? Why not do it in style at Chillhouse? The self-proclaimed “downtown escape for city dwelllers seeking a modern path to total relaxation with style, character, and ease” has it all: a cafe, manicures, and massages. 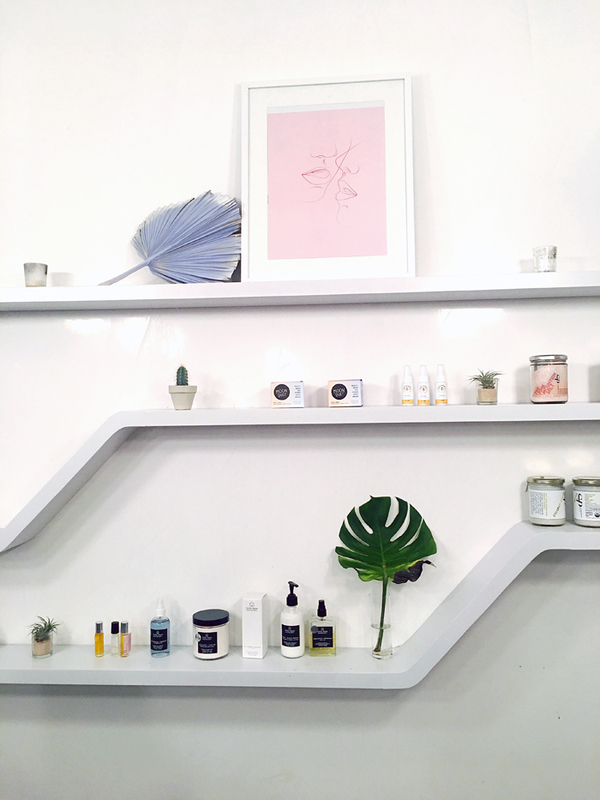 Cyndi Ramirez, founder of Taste The Style, wanted to give New Yorker’s a one-stop cafe-spa on the Lower East Side. 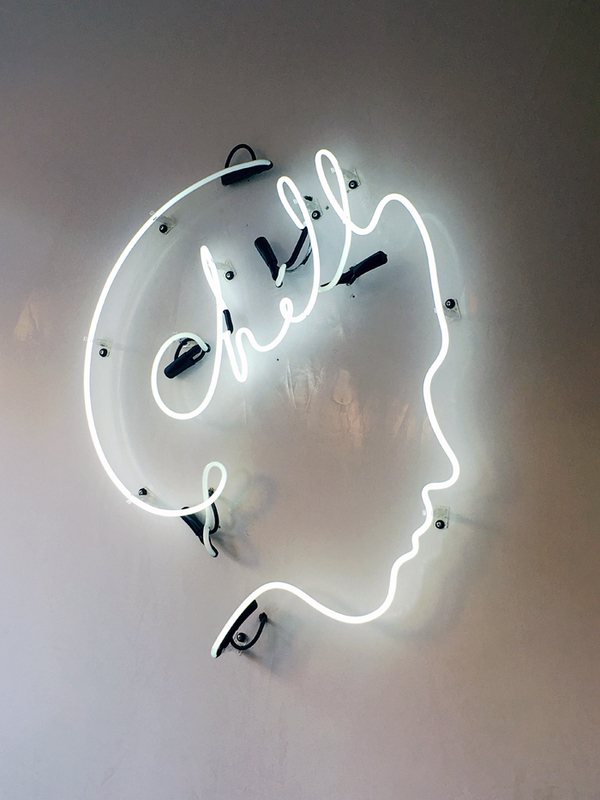 The highly instagrammable decor, cutesy massage names (“The Chill Pill”, “Invigorate”, and “The Hangover Cure”) and the calm atmosphere are straight out of a millennial’s dream. 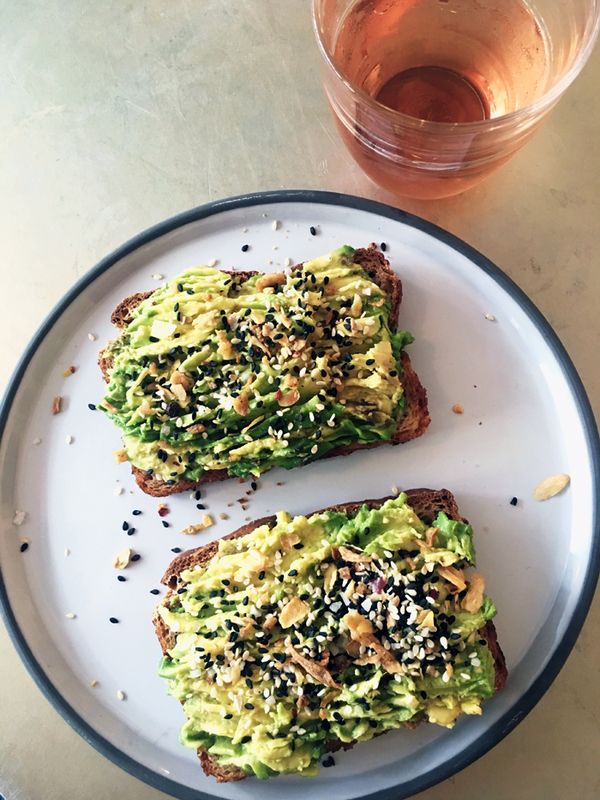 Relax and recharge at the cafe which boasts a menu of trendy coffee, teas, matcha, baked goods and don’t forget the avocado toast. After sipping your latte (or a glass of wine), pop into the nail salon for a manicure that’s sure to express your personal style. 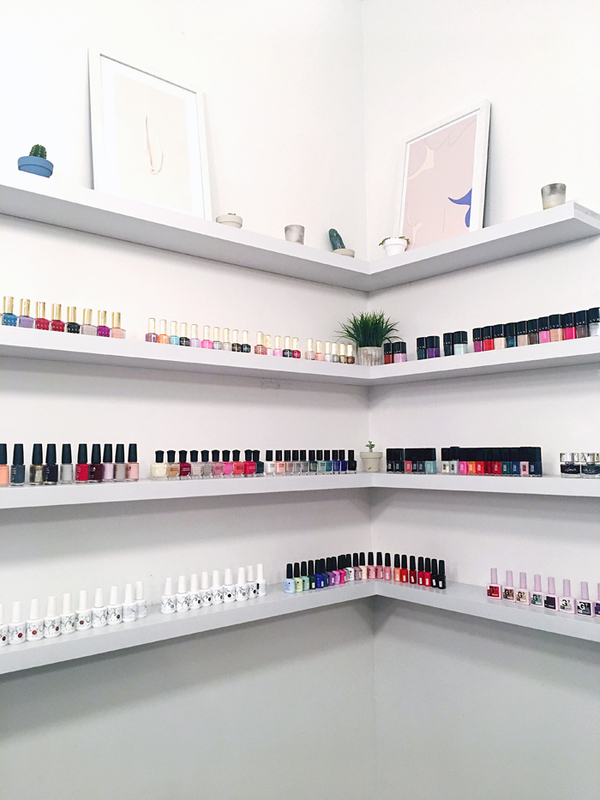 Whether that’s a simple gel manicure or all ten nails decked out in editorial nail art, their nail artists will keep your digits in tip-top shape (literally). Next up is a customized massage experience. A massage shouldn’t just be a treat to yourself, it should be an integral part of your self-care practice. Their services are designed to meet the needs of both your body AND your wallet. 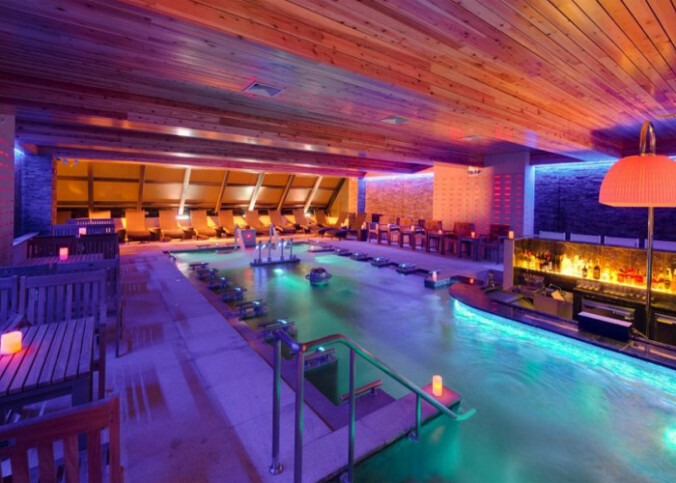 So go ahead and treat yourself to a spa day!